I made super healthy and good looking ice pops yesterday and I must confess, they tasted so much better than any other pops I´ve ever eaten. 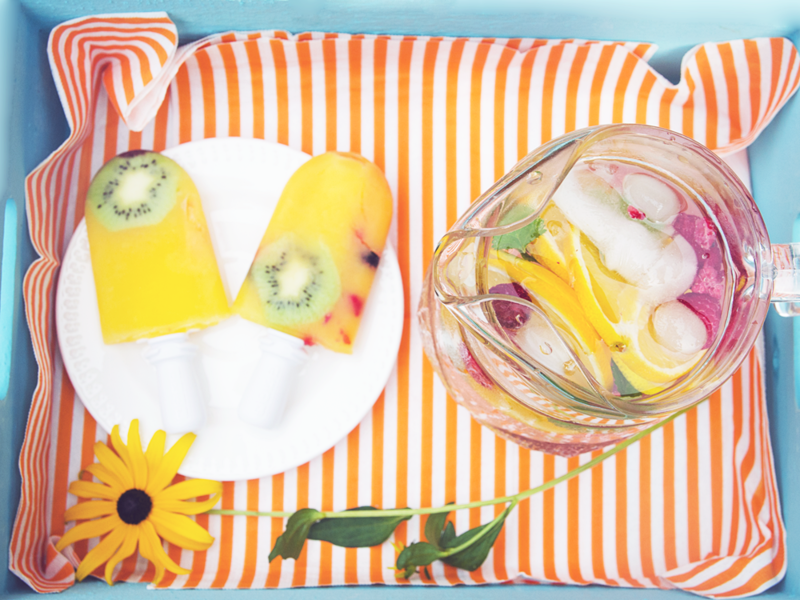 In addition there is no better idea than eating healthy homemade ice pops when the weather is hot and you want to cool down a little bit. For the making I used the quick ice pop maker from Eduscho/Tschibo. 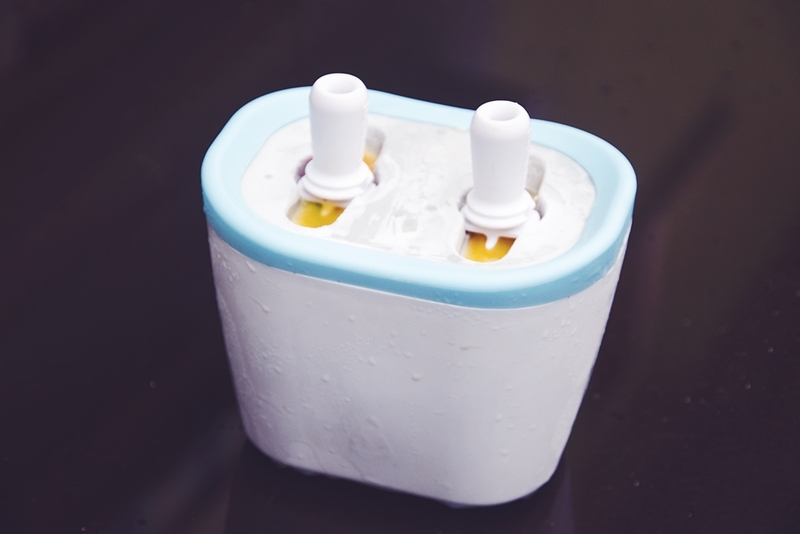 The preparation is so easy and quick – you don´t need anything than the pop maker and your ingredients. Before you put all the ingredients into it, the ice pop maker has to stay in the freezer for about 16 hours. 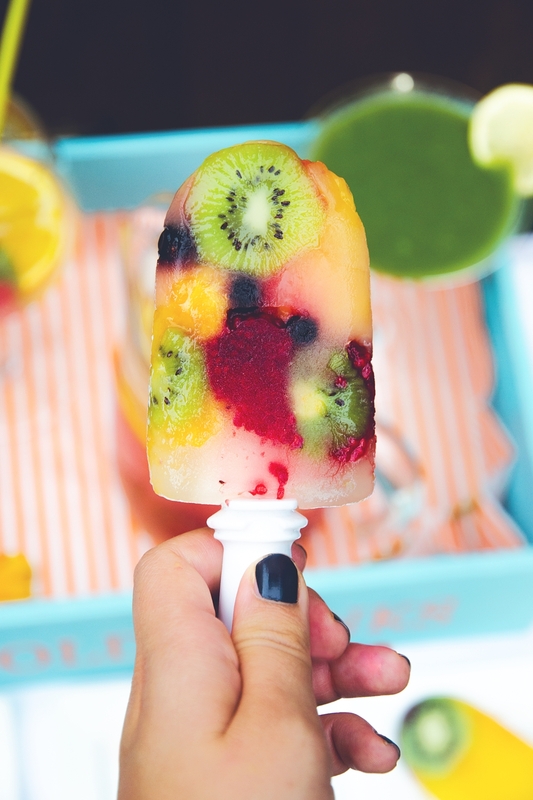 After that, put it out and simple put some fruits of your choice into the popsicle shape. 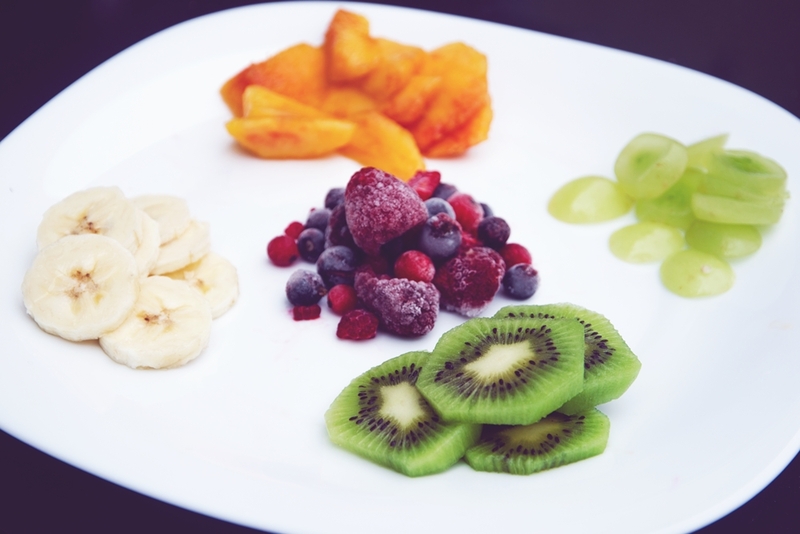 I used some kiwis, grapes, nectarine and berries. Oh I have to try that then! haha Sounds delish! I saw somewhere (can’t remember..) where they dipped the popsicles in chocolate and then sprinkled them with coconut flakes or was it chopped nuts? which could help make them look a bit more “presentable” :) + chocolate on chocolate who does not love that? Perfect excuse to use some more of it, x S.